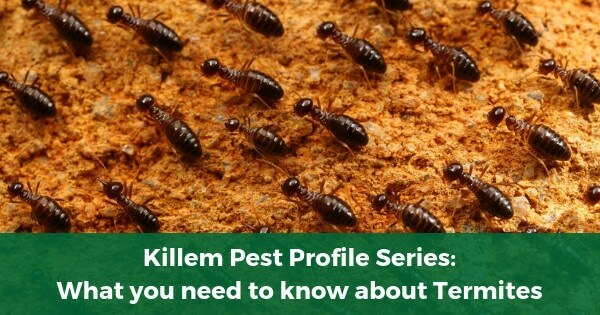 Killem highlights some bizarre events and examples of the strangest pest control stories, and the unconventional methods used to solve them. Providing insights into Agenda 10SC, known as the king of termiticides and Killem Pest is one of only five Agenda Authorised Applicators in Singapore. 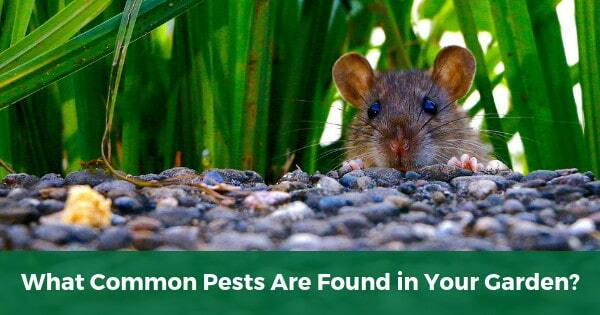 In this article we profile the most common pests you could find in your back garden and that may require professional pest removal services. 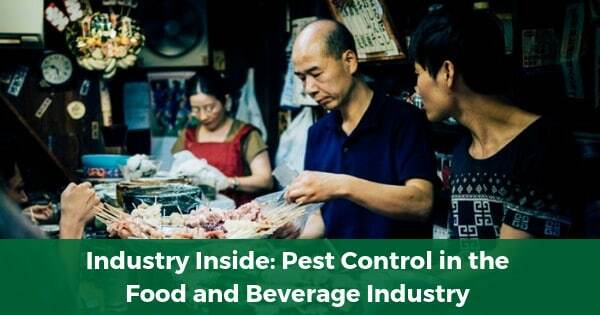 Killem provides insights into pest control food beverage industry in Singapore, with a pest control contract needed to obtain a food license. 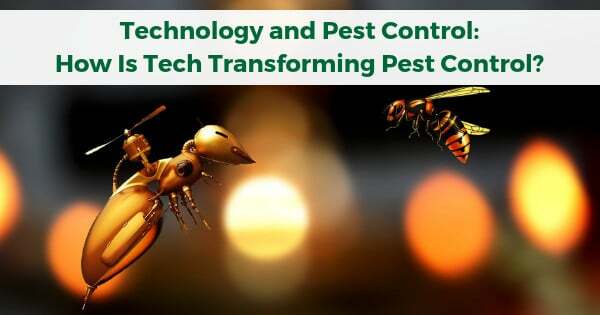 Killem Pest provides insights regarding technology and pest control: Which technologies are currently being used in the pest control industry? 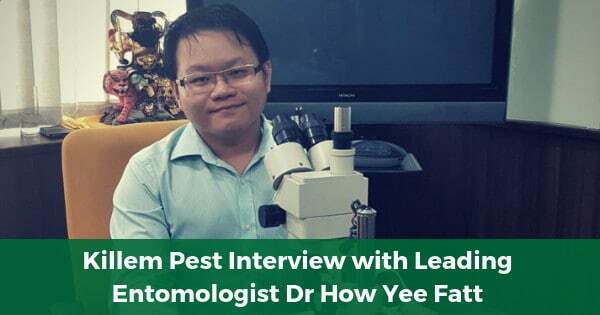 We speak to Dr How Yee Fatt, a leading entomologist in Singapore with Bentz Jaz Singapore Pte Ltd, who provides his thoughts on the pest control industry. 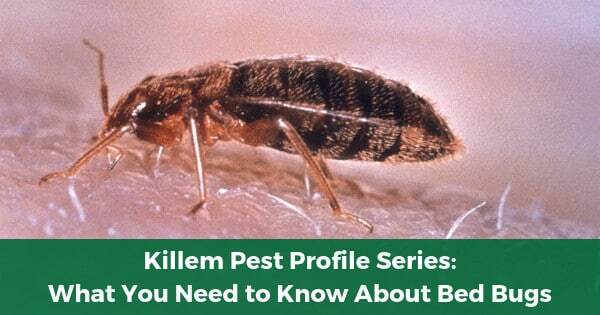 In this article Killem Pest highlights the most important things of what you need to know about bed bugs and how to eliminate them. 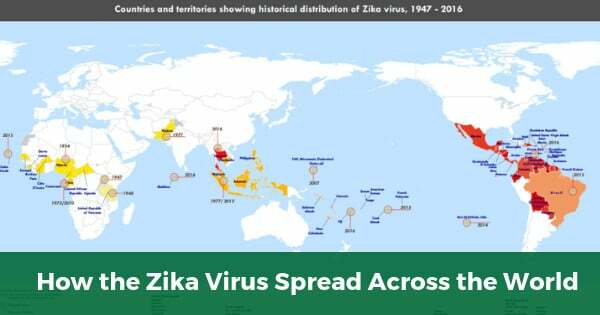 Killem Pest provides insights into how the Zika virus has impacted Singapore and answers some common questions people have regarding the virus. 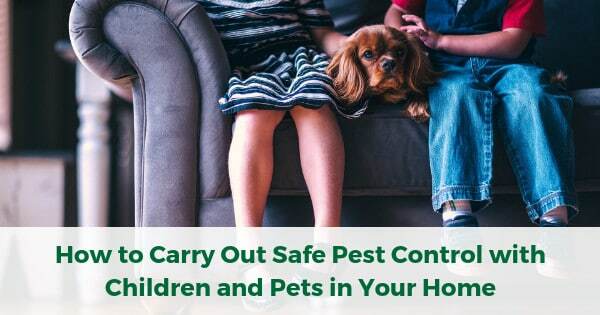 In this article Killem provides insights into how you can perform efficient and safe pest control with children and pets in your home. 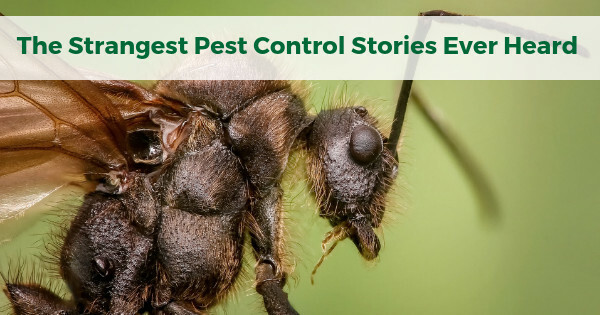 Is pest control in Singapore seasonal? 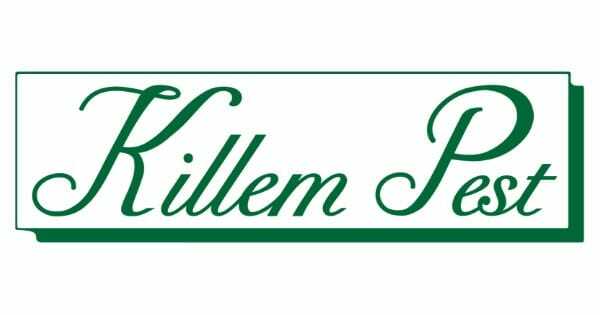 Killem provides insights into when you may need pest control in the Wet and Dry seasons and for what type of pests. What you need to know about termites - Here we answer all the common questions people ask about termites, infestations and treatment options. 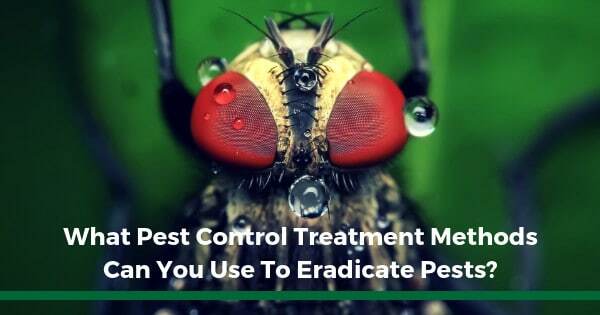 In this article Killem provides insights on what pest control treatment methods can be used to get rid of different types of pests. 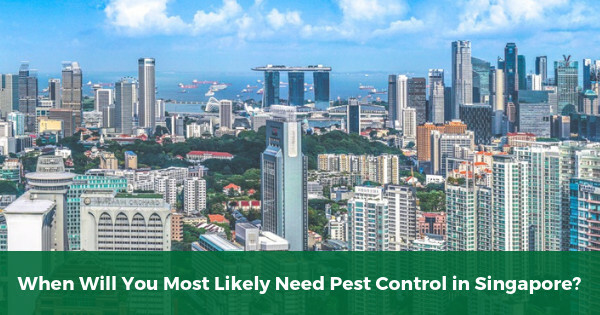 In this article we explain Killem's services and what types of pest control procedures are required in a warm and humid climate like Singapore. 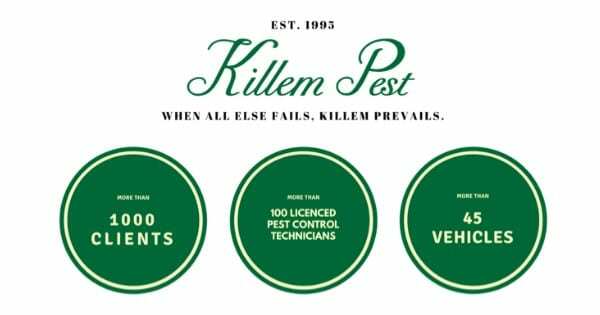 An introductory post providing an overview of Killem Pest as a pest control company in Singapore and the themes we will write about on our blog.